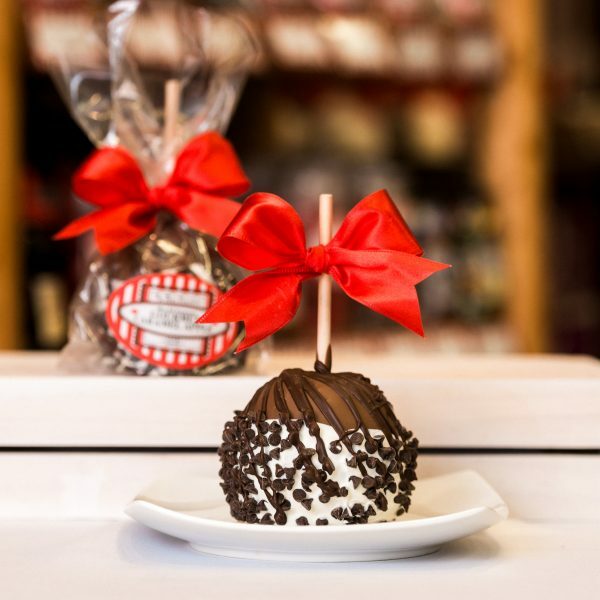 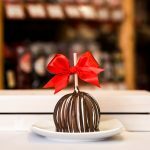 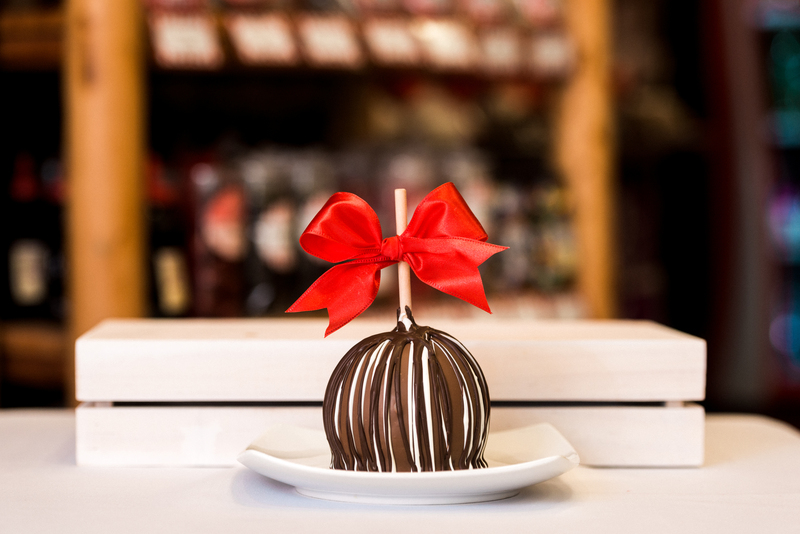 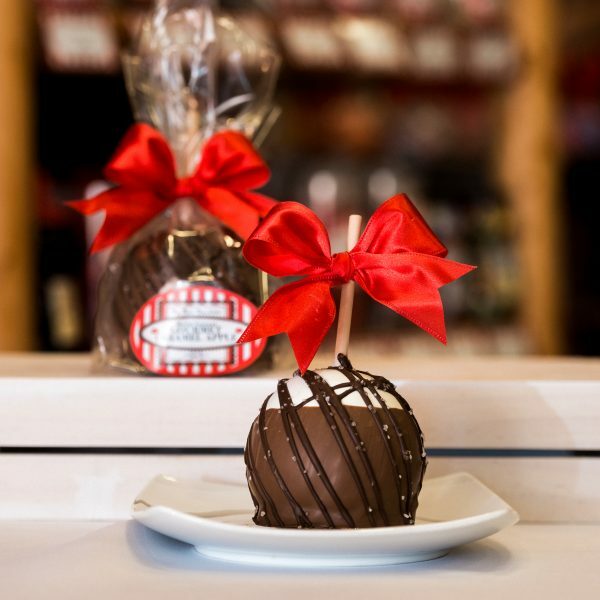 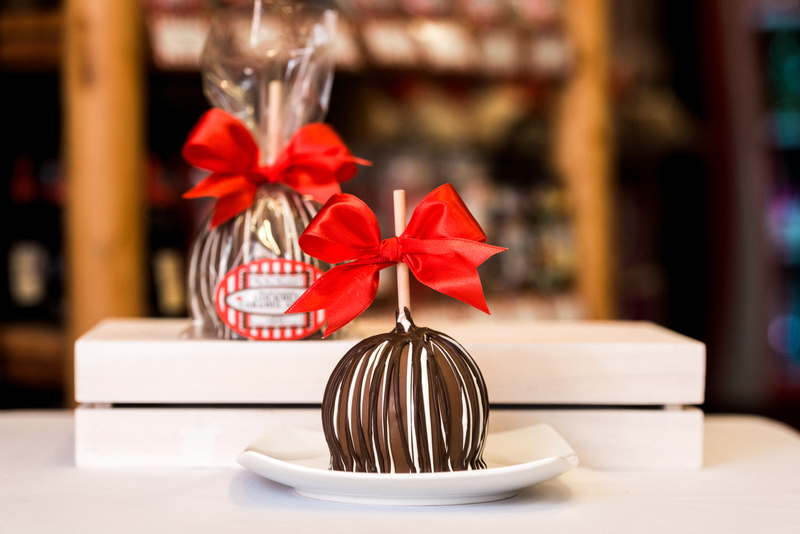 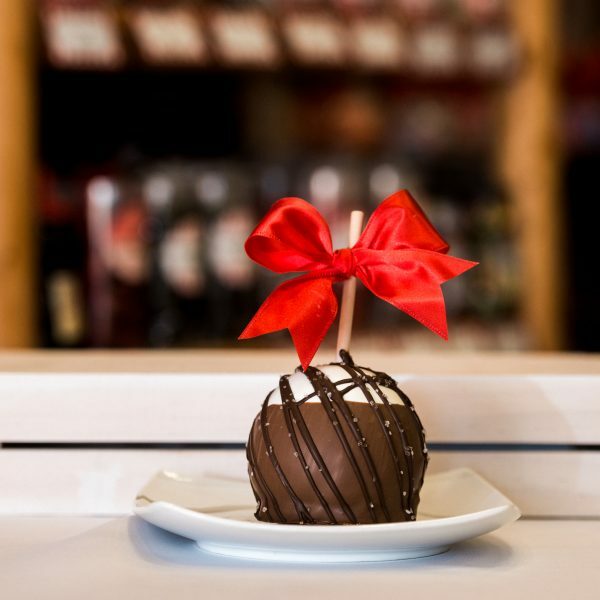 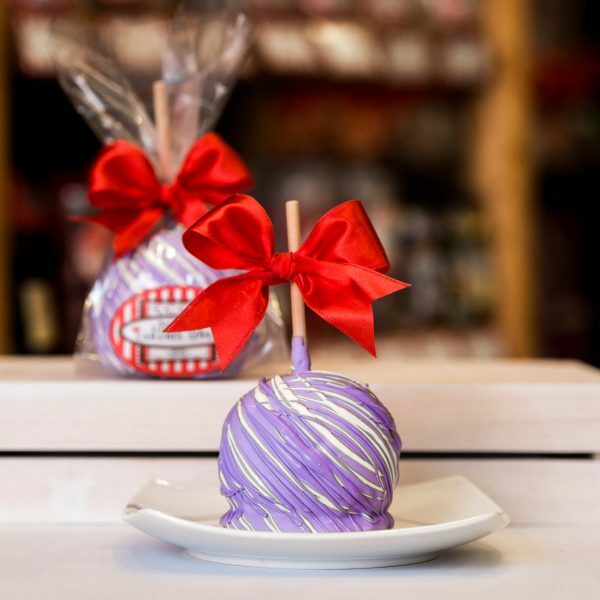 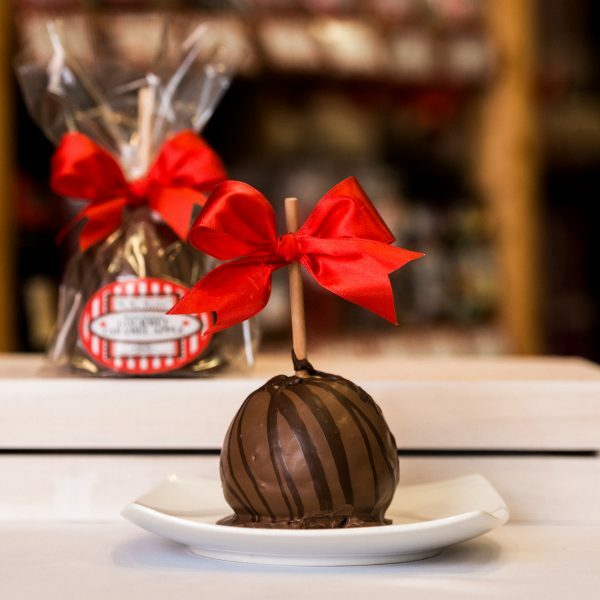 Dark Salted Almond Caramel Apple - Big Bear Chocolates - The World's Best Desserts! 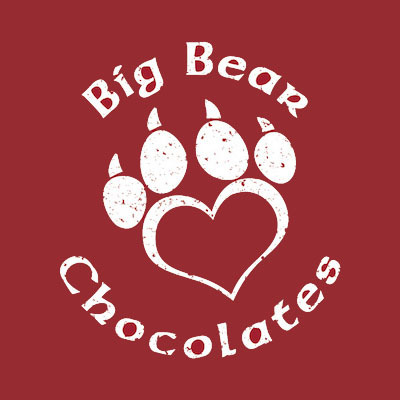 The Big Bear Chocolates Dark Salted Almond Caramel Apple blends the bitter flavor of dark chocolate, with the strong nuttiness from the almonds. 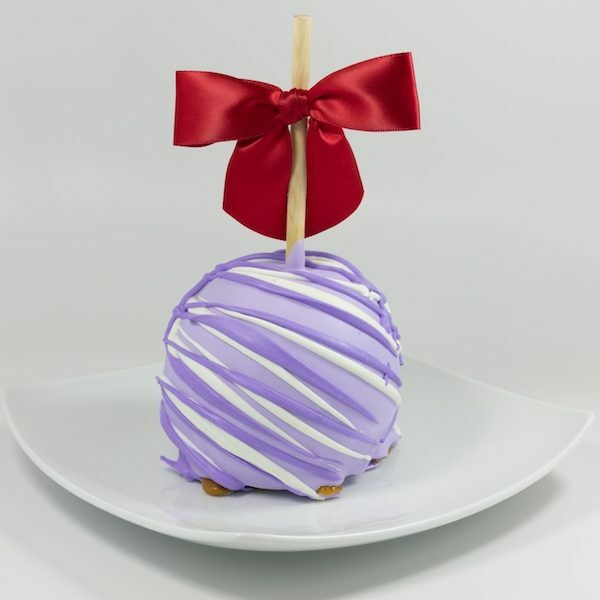 A great balanced treat for any nut lover out there, this is one of our most requested apples!